QuickBooks for Mac differs quite a lot from its counterpart. QuickBooks Desktop cannot be used on a Mac until it is hosted on cloud servers. Since the software actually runs on the servers, user’s operating system doesn’t make a difference. 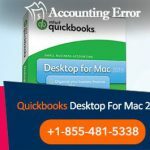 QuickBooks Mac is a great option for people using devices provided by Apple. The classic and user friendly interface of Mac will coalesce well with this legendary accounting software. Revert all the recently made changes to QuickBooks. Ensure that settings are the same as when you used QuickBooks without any error. If you updated the software, then you should downgrade it or wait for additional updates from Intuit. You should also check changes made to your operating system or system hardware. These are most often the cause of error for most QB users. Also, check for any encryption software that you installed recently. Decrypt all QB files before starting the software. Encrypted files cannot be read by this software and will always result in an error. You can rebuild the entire company file from within QuickBooks. Data is defragmented and void transactions are removed automatically. Further, many invalid transactions are also removed automatically. The rebuild option can be found under the File menu. Also, log into QuickBooks with an administrator account in order to rebuild your company file. You can also create financial statements to check for any overflow transactions in QB. Overflow transactions are basically items or amounts with numbers greater than allowed. These transactions will cause problems while creating reports. Hence, reports are the easiest way to narrow down on them. Specific tools are available for troubleshooting errors and issues with QB and company file. QuickBooks File doctor is a great option for troubleshooting company file errors. After installing the software, you can simply search the entire company file for any errors. Further, this software will fix the errors automatically, saving you both time and money. This tool is provided for free by Intuit and can be downloaded directly from their website. 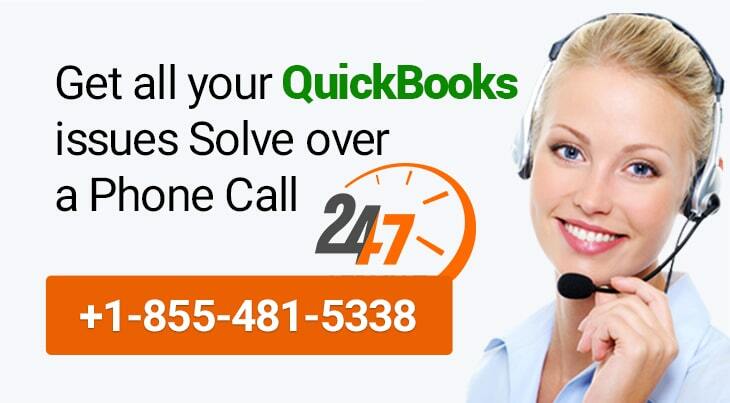 QuickBooks Diagnostic tool is another tool that can help you with network errors and issues. 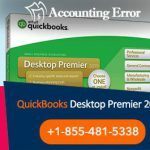 QuickBooks Error H101, H202 and so on are network errors and can be resolved by using this tool. Read Also How to Convert QuickBooks Mac File to QuickBooks Windows? How to Fix QuickBooks Overflow Error?